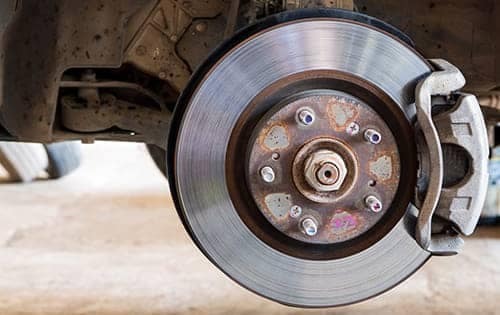 It’s no secret that the brakes are one of the most important components of your vehicle. That’s why it’s crucial that your brakes are always working correctly and aren’t too worn down. 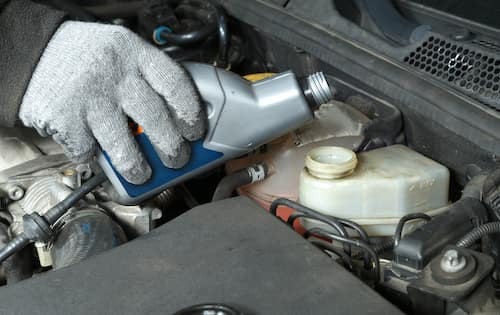 One way to make sure everything is functioning properly is to check your brake fluid before hitting the road around Flower Mound and Coppell. It’s a hydraulic fluid that helps with the movement of the brake pedal. It also lubricates your braking system and keeps it from corroding. Now that you know what it is, you can check your brake fluid. Locate your vehicle’s brake fluid reservoir on the master cylinder under the hood. Check your owner’s manual to find the exact location. On the outside of the reservoir you should see “minimum” and “maximum” lines. Check the brake fluid against these lines. If the brake fluid is closer to the minimum line, it’s time for a brake fluid replacement or brake service. Take a look at the color of the brake fluid. If it’s dark brown or black and looks more like oil, you’ll need a brake fluid flush. New brake fluid should be almost clear with a yellowish tint to it. Of course this changes over time as you use your braking system. As we mentioned, dark oil-like brake fluid has picked up dirt and debris over time, which can affect the performance of your brakes if left unattended. 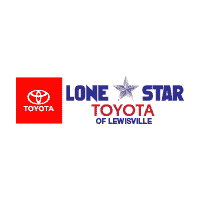 You can change your brake fluid at home, or you can schedule an appointment at your local service center near Carrollton. Our highly trained technicians can change your brake fluid and let you know if your brakes require any additional service. Don’t miss out on our other service tips, like what your Toyota dashboard warning lights mean.